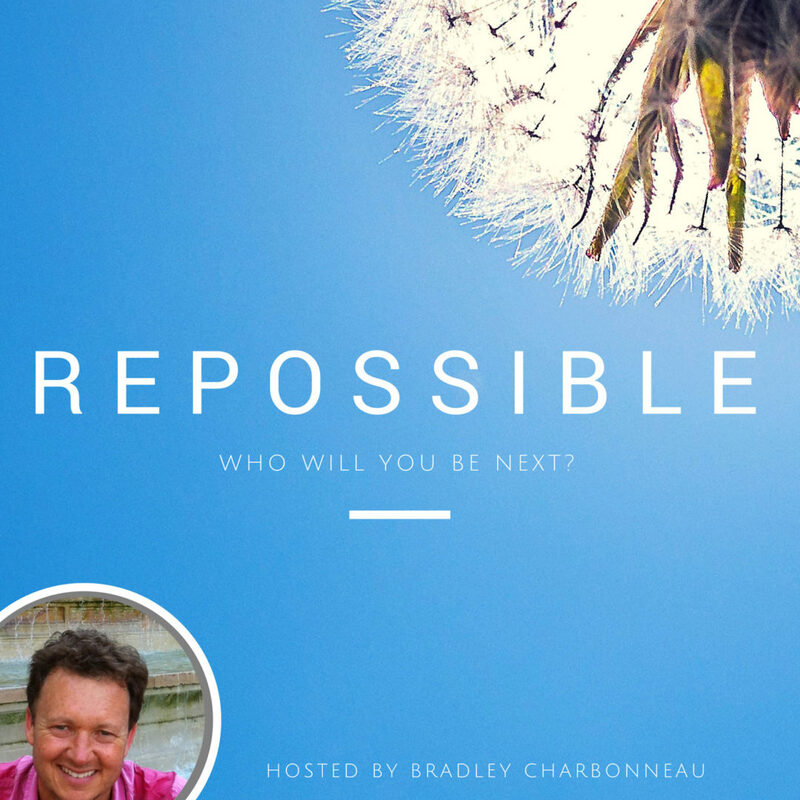 “Repossible” for me means to make something possible again. I probably hold him up in some kind of distant light start, up on a pedestal where he can do (and has done) no wrong, but Tony is one of my heroes. For my “Spark Campfire” course, I did a video the day before my friend Tony passed away. I recorded it to inspire anyone who might have thought they were too old to begin a project. Maybe for those who didn’t think they had any “daily creativity” in them. Or for those who think the best is behind them. He created daily. Whether art or drawing or sculpture or architecture. He was happy, funny, joyous, and full of admiration, curiosity, and grace. Here’s the audio from the video and here’s access to the (free preview) from the video from the course. I hope he brings a little bit of Repossible-style inspiration your way.